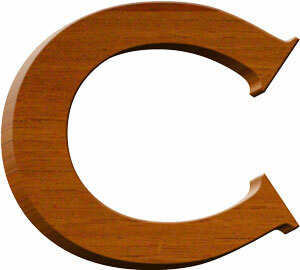 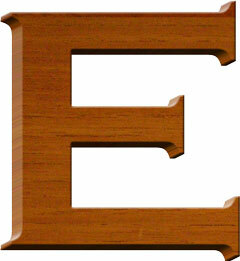 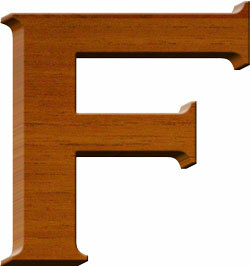 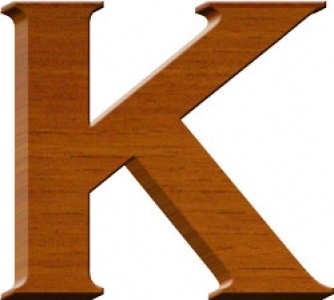 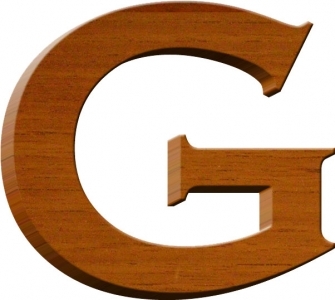 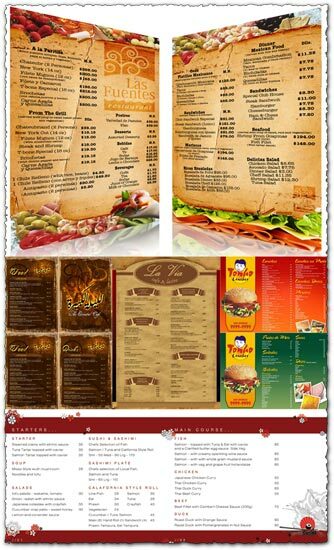 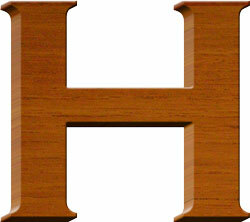 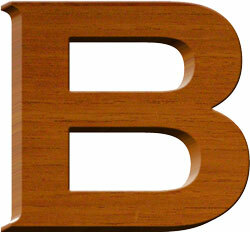 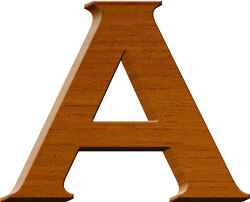 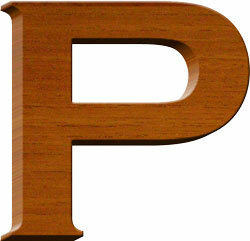 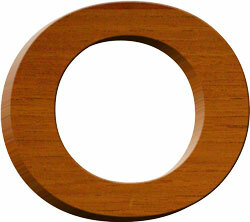 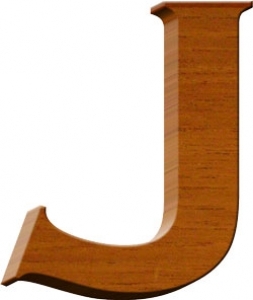 Why don’t you take a look in our gallery below and see our wooden letters numbers and symbols. 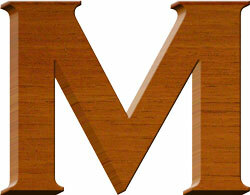 Why don’t you take a look in our gallery below and see our wooden letters numbers and symbols. 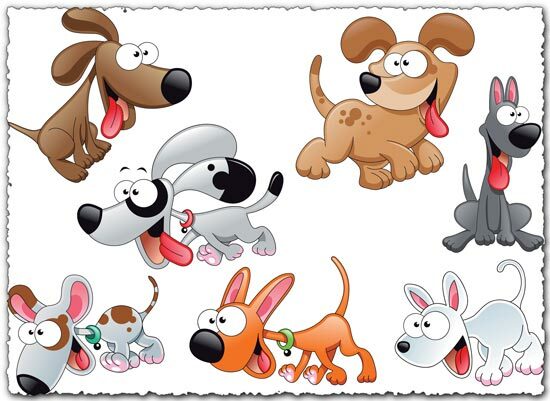 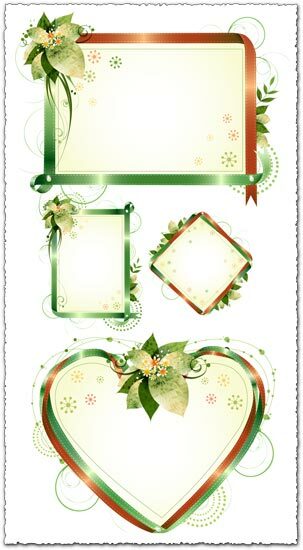 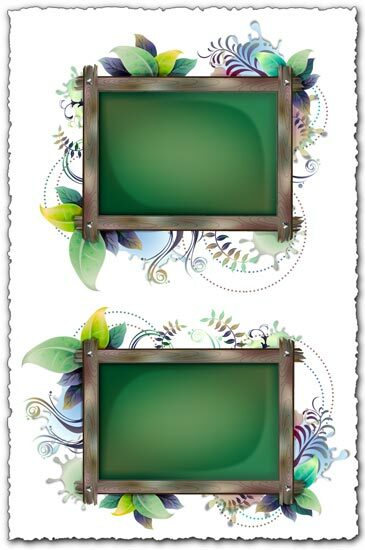 They are free and you can use them as you like. 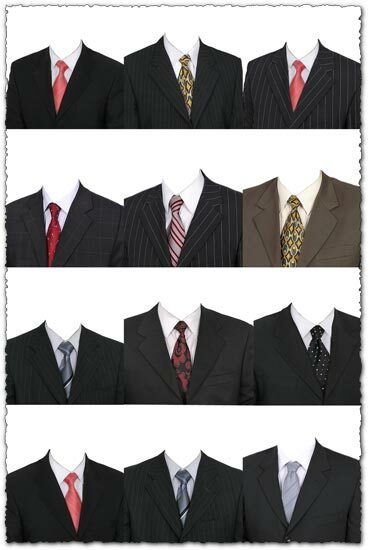 Only don’t forget to say where you’ve got them from. 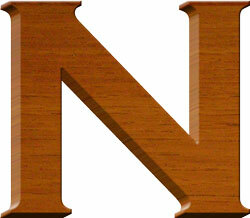 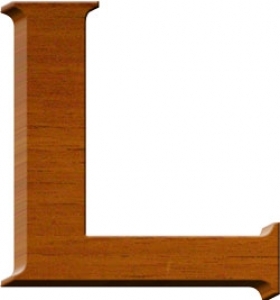 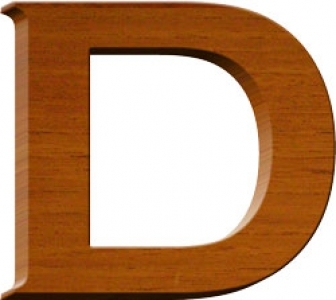 License: You can use Wooden letters numbers and symbols for personal or educational purposes.